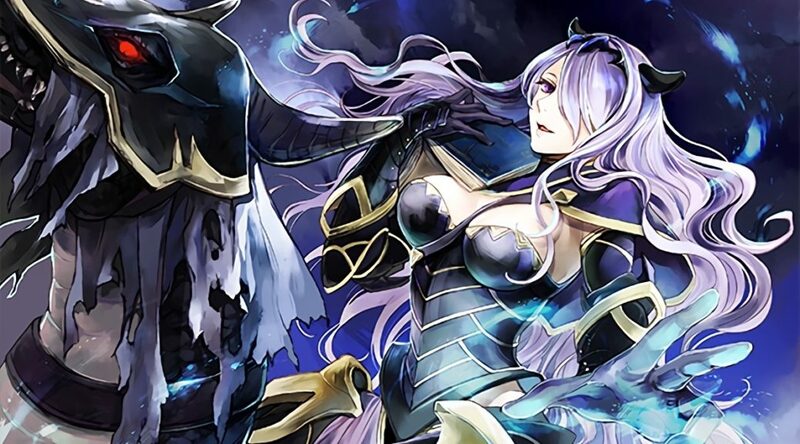 It seems like the Fire Emblem series may have gotten too hot for Super Smash Bros. Ultimate. 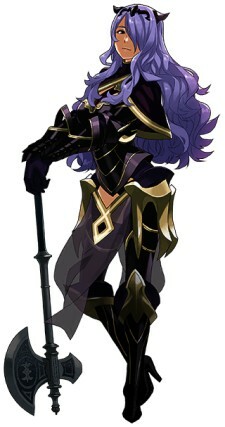 After a datamine of the fighting game, online users have noticed that Camilla (from Fire Emblem Fates) has a spirit design that’s more conservative than her regular look. Namely, her bust is now covered-up, and a translucent loin cloth is now darker. You can compare the differences for yourself below. 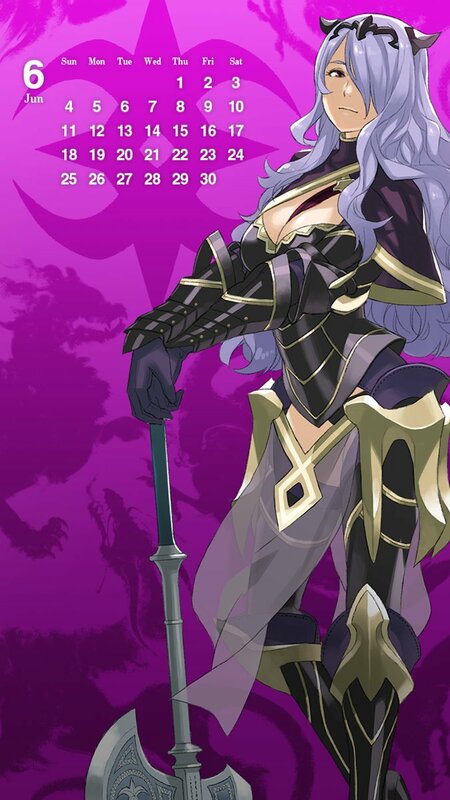 First is her spirit design, followed by her original look from Fire Emblem Fates. It looks like Nintendo ultimately had to make some compromises to keep the game age-appropriate in Japan! Thankfully, the censorship doesn’t look that aggressive.